Storage in a bathroom can be quite overwhelming. This is especially true in case of a small bathroom. Without proper storage in place, chances are, your small bathroom is suffocating in between all the toiletries. Truth be told, your small bathroom can store more than you can imagine. 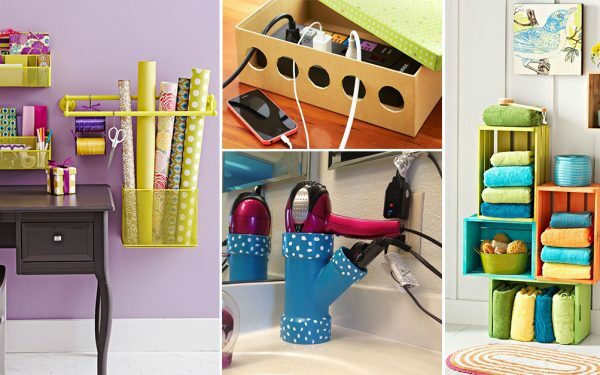 You simply need to invest some energy and find clever storage spots in your bathroom. 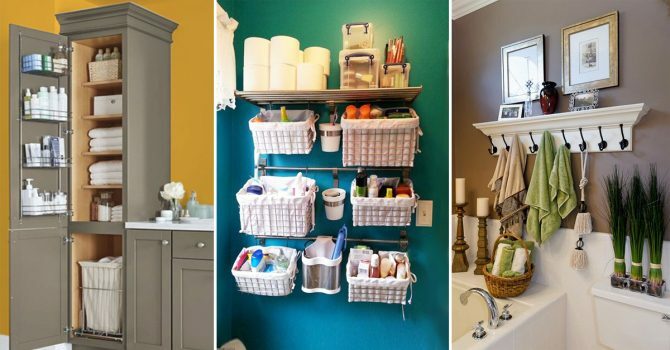 Here are 5 creative small bathroom storage ideas. Read on and see if you find them useful. 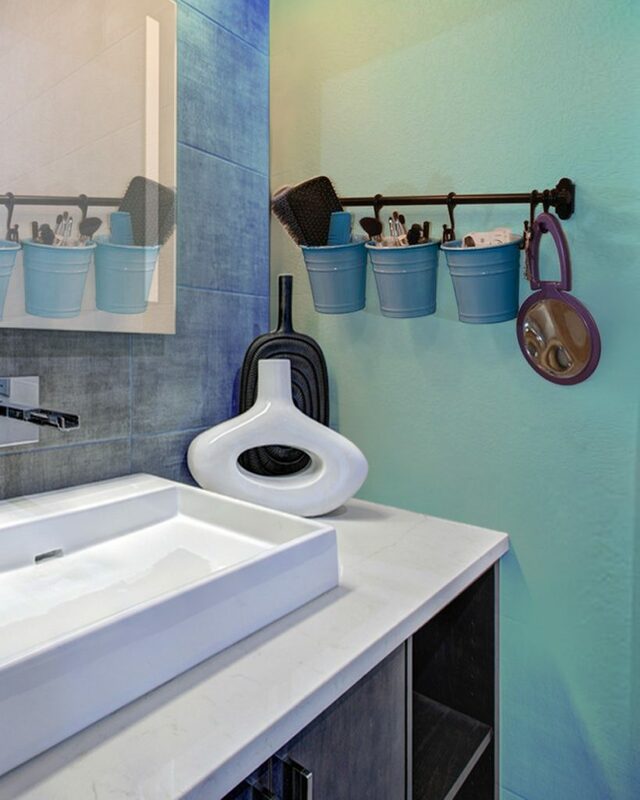 When it comes to storing in a small bathroom, you need to think creatively. 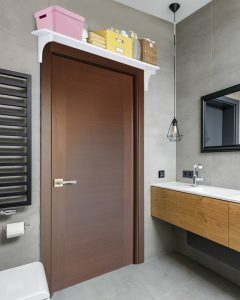 The space above the bathroom door is often overlooked, and it is time you put it to good use. Use the spot to install a shelf above the door and store things that you don’t require on a daily basis, a bathroom cleaner, for instance. 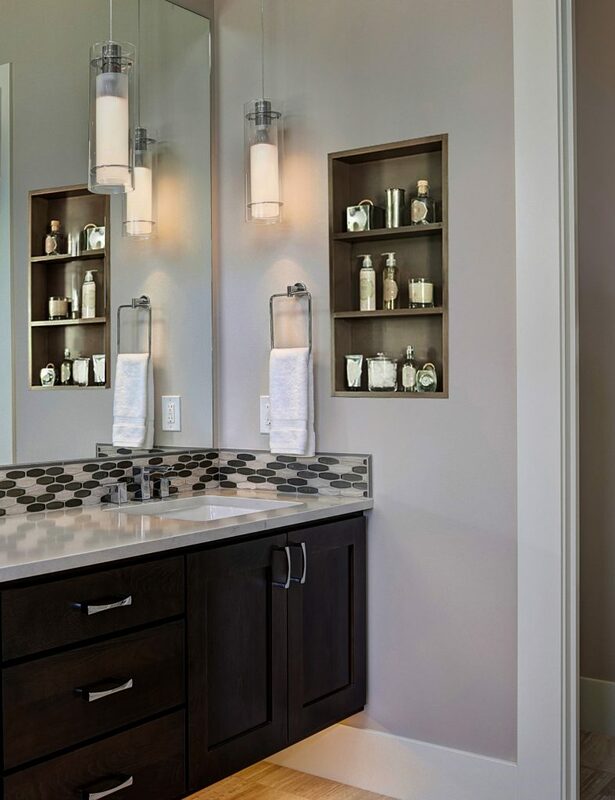 The most-utilized and cluttered space in your washroom is the vanity, sink and mirror area. 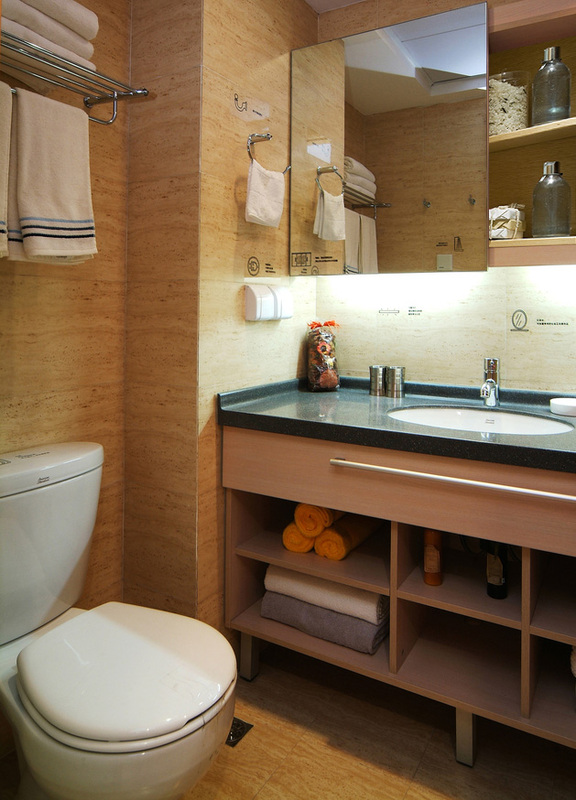 To make your morning easier the vanity area needs to be productive. 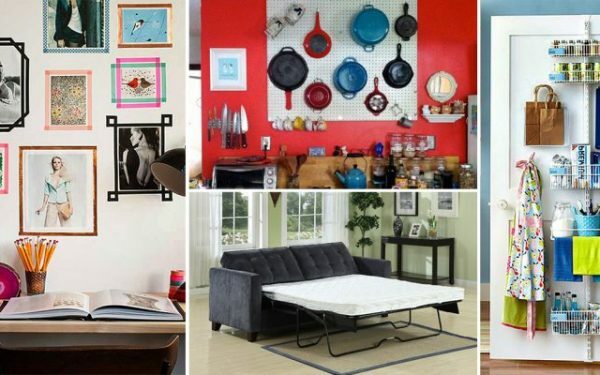 And, the easiest way to achieve it is to keep all your essentials within easy reach. However, that doesn’t mean you should put everything in the vanity. That will just lead to clutter. In case you have excessive stuff that can’t fit in your vanity, take a stab at building a wall niche to keep your basics in place. What’s actually worse than living with a small bathroom is having to share it with your family and friends. 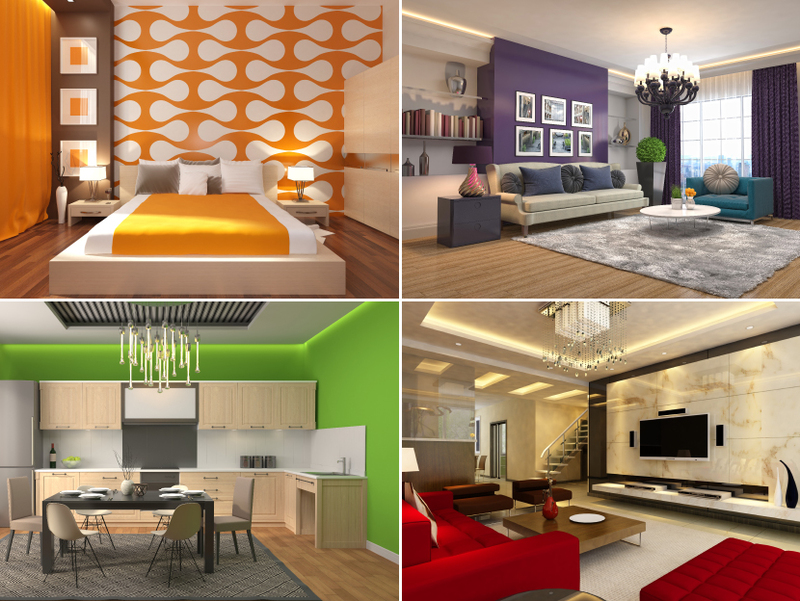 This means, your small bathroom is home to multiple towels, which leads to accumulation of clutter. Keep your small bathroom organized by installing a coat rack. 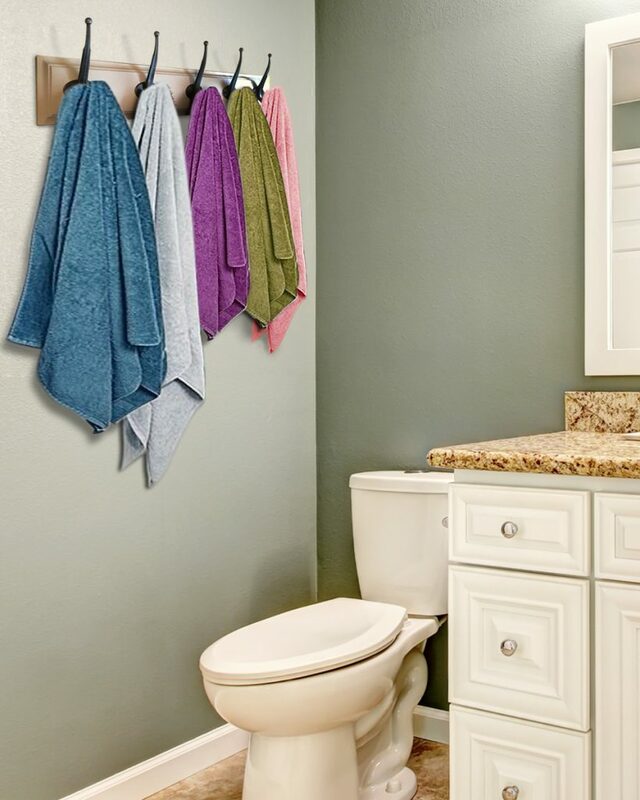 A coat rack comes with four to six hooks, enabling you to hang each towel separately. Install the coat rack on the back of the door. 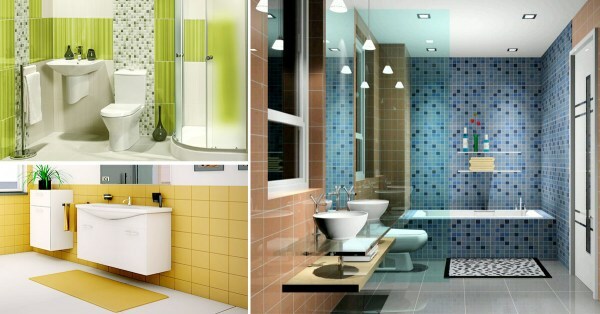 This will help you keep the bathroom sorted and clean. 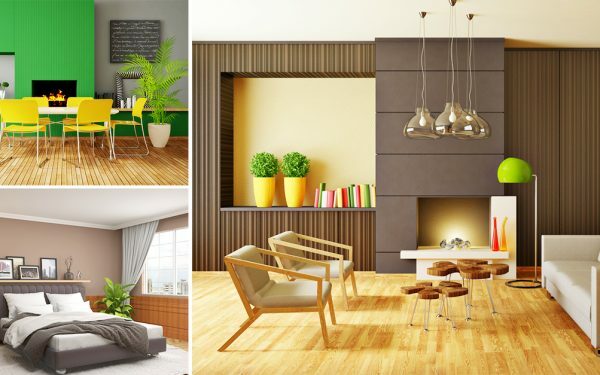 We all know the trick – a mirror can make your small room appear bigger. But, when you are running out of storage space you need to get clever! Instead of installing a mirror, opt for a medicine cabinet with a mirror door. 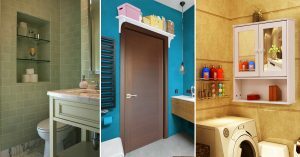 This way, you will be able to store your daily supplements and essentials in the cabinet while helping your bathroom look roomier. 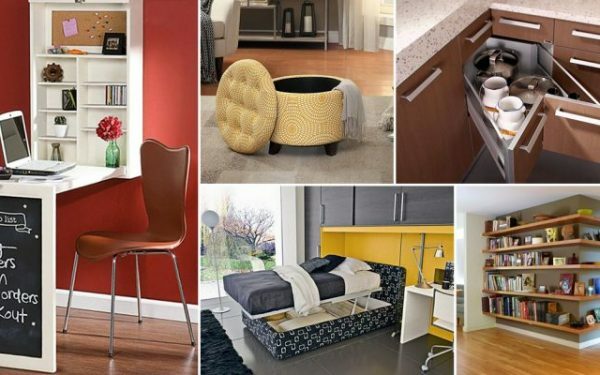 Is your washroom still short on storage? 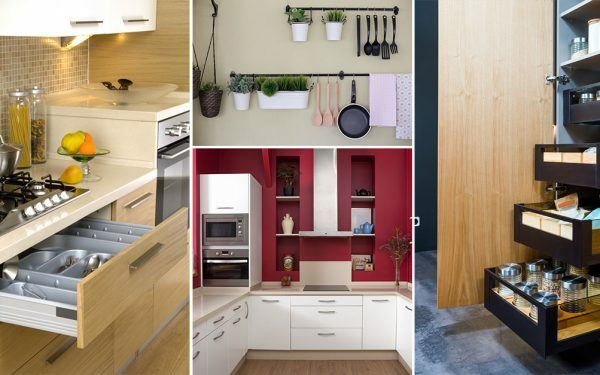 Take a good look at your bathroom and you’ll see that your wall is loaded with potential storage possibilities. Make use of the space to hang decorative baskets to hide those excess things. Additionally, you can also hang mason jars next to your vanity to store your makeup essentials. Splurge or Save? 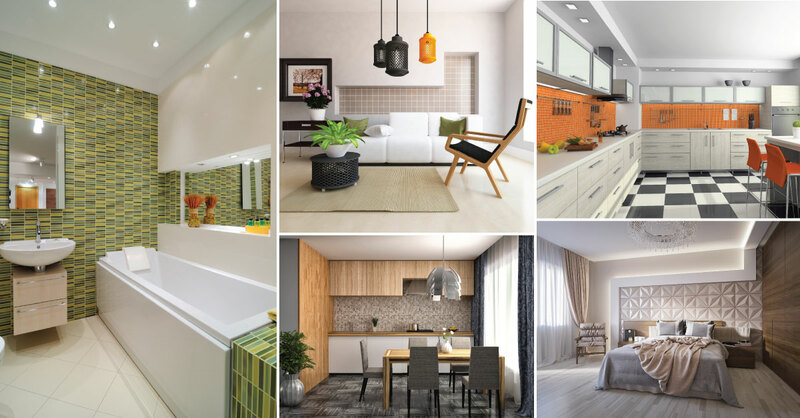 Here are Some Bathroom Renovation Dilemmas Resolved for You! 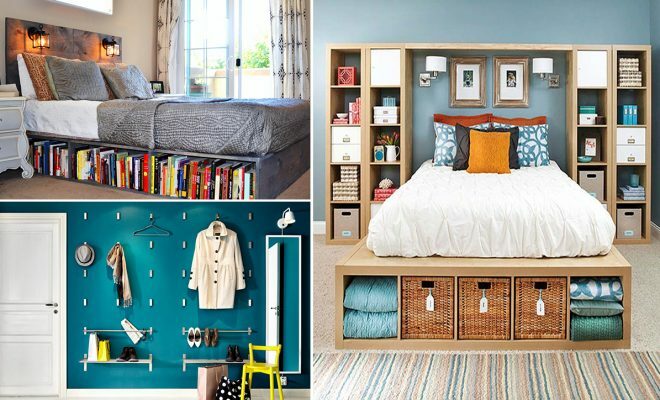 Storage Alert: 20 Ways to Maximize Storage at your Home!